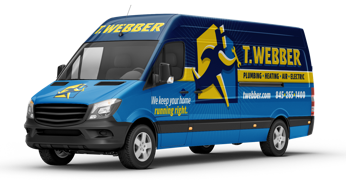 Schedule Service - T.Webber Plumbing, Heating, Air & Electric. Have an urgent emergency? For immediate response call our office to speak with a live, friendly operator all day, every day: (845) 288-2777. We proudly serve your neighborhood.